If a coder is asked what are the most important aspects of a programming language, and you’d be told that its ‘flexibility’ and ‘simplicity’ of executing it. Simplicity here refers to the readability of the codes used that makes a programming language easier to learn, whereas flexibility refers to the feature of a programming language that offers easy integration with several technologies. And it’s for this ‘simplicity’ and ‘flexibility’ of Python that it is widely considered as an easy-to-learn and ‘run anywhere’ programming language. Python was created by Guido van Rossum and was first released in 1991. It follows a design philosophy that puts emphasis on code readability. It enables clear programming on both small and large scales. Python boasts of a dynamic type system and automatic memory management, and it supports multiple programming paradigms, including object-oriented, imperative, functional and procedural, and has a large and comprehensive standard library. Python was credited for being the 'Programming Language of the Year' in 2007 and 2010, and as of December 2018, it is the third most popular programming language around the globe, only behind Java and C. Also, Python has consistently featured in the top ten most popular programming languages in the TIOBE Programming Community Index since 2003.
features of Python helps to increase the speed and productivity of most applications. 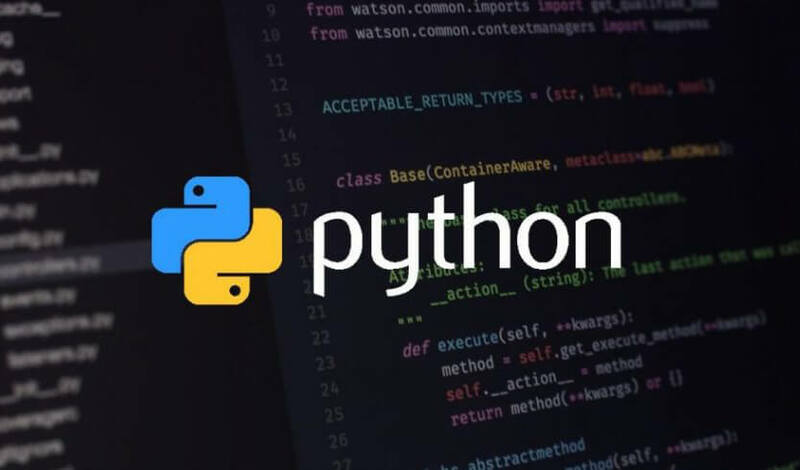 The Python programming language has varied applications in the development of software for air traffic control, gaming, feature-length movie animation, web frameworks and applications, language development, prototyping, graphic design applications, etc. This gives the language a higher preference over other programming languages used in the industry. Also, because it is a very popular programming language and has a huge fan-base, the Python community is quite big in number, and that contributes well to the continuous building of its resource library. 1. Faster development: As discussed above, easy readability of its codes is one of the main features of the Python language. This makes it easier for experts as well as beginners to learn the language and start the development process. 2. String manipulation: With some of Python’s extensive built-in modules, string manipulation can be made much easier thereby making it most trusted by larger enterprises like Google, YouTube, Instagram etc. 3. Portability: Python is often considered as a glue-language because of its portability and interactivity. It can easily be embedded into other applications, even those using other programming languages. 4. Ideal for web development: Python is a much-preferred programming language for web development ranging from high-end web application development to large-scale frameworks such as TurboGear and Django. It features powerful document and text processing facilities, provides interfaces for most databases, and can easily be integrated with other web development technologies. 5. Affordability: Since Python is an open-source programming language, even small and medium-sized companies can afford it. Startups can use the Python platform and begin their operations with cost-effective software. 6. Easy to maintain: Since it uses shorter codes and simple syntax that are easy to amend, rework and optimize, it is easier to maintain software built using Python when compared to other native and object-oriented languages like Java and C++. 7. IoT integrable: The Internet of Things (IoT) has opened up wide possibilities, and Python can easily be integrated with it to explore these opportunities. In fact, new platforms like the Raspberry Pi is based on Python, and the language is fast becoming a popular choice for IoT. 8. Suitable for EAI: Since Python is an easily adaptable programming language at all stages of app development because of the simplicity in coding and easiness in implementation, it is well suited for Enterprise Application Integration (AEI). Also, the tools that come with Python offer more flexibility in terms of speed and scalability. 9. 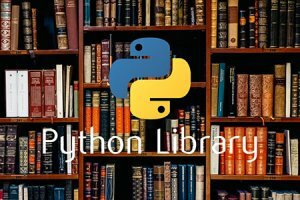 Useful for numeric and scientific computing: Python has numerous open-source libraries and tool-kits like SciPy, Pandas, IPython, Numpy and NLP (Natural Language Processing library) among others that can be used to develop various scientific and numeric applications. 10. Software testing: With its strong text processing and integration capabilities, Python is well suited for extensive software testing. Python also comes with its very own unit testing framework. When it comes to a programming language, it is crucial that the language and the codes used are understood thoroughly by everyone from the developer to the tester and everyone in the middle. Being easy to comprehend and analyze, Python can be said as a language that is suitable for everyone. In modern times, the success of a business largely depends on the software being used and its functionality. 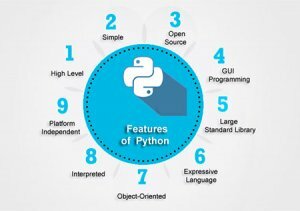 A versatile and well-rounded programming language help you build a well-coded software that will ultimately help your company in more ways than one, and Python has all the features that make it a reliable programming language that is accepted and appreciated by all across countries. How Spericorn can leverage the Python advantage for your business? One of the many advantages of choosing Spericorn as your technology partner is that it is a company that has a track record of impeccable project management and delivery. We, at Spericorn keeps customer satisfaction as a topmost priority and hence we follow a practice of time-bound project delivery without compromising on quality.